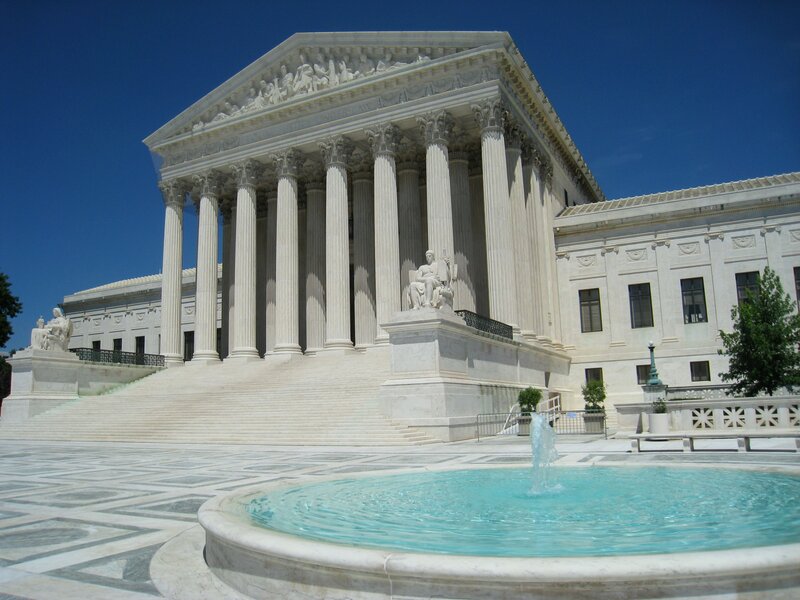 in Law360, the United States Supreme Court on January 9, 2016, declined to hear the appeal of over thirty contractors from the United States and abroad, which appealed the dismissal of most of a proposed class action seeking $2 billion over allegations that government contractors, including Blackwater, KBR, DynCorp, Continental Casualty Co., and AIG, among many others illegally withheld health benefits from workers who were severely injured in war zones and purposely tried to harm them and their families. “The court’s decision denies a certiorari petition of a proposed class of workers filed in November, which argued that the D.C. Circuit’s dismissal of most of their claims should not stand. The group said the decision set a troublesome precedent by letting the companies and insurers dodge responsibility for denying compensation for medical care. The decision comes after the D.C. Circuit said in August it would not revisit its June decision, in which it found the district court properly dismissed the plaintiffs’ classwide tort claims and those brought under the Longshore and Harbor Workers’ Compensation Act and the Racketeer Influenced and Corrupt Organizations Act. The district court had said the workers were required to pursue administrative remedies before taking their case to court, court records show. Petitioning the Supreme Court, the workers said the case represented an exception to the Longshore Act’s administrative remedy requirement. They said other appeals courts have recognized exceptions for plaintiffs in cases where the alleged tort was not caused by the injury for which the plaintiffs sought compensation benefits, and they argued their case makes a strong argument for this interpretation of the law. U.S. District Judge Emmet G. Sullivan said in a 2012 ruling granting 14 motions to dismiss that while war zone workers had heart-rending tales of brain damage from bomb blasts and parasitic disease from sandfly bites, they were obligated to follow protocol established under the Defense Base Act and could only seek court review as a last resort. “The panel’s June decision left standing three individual claims brought under the Americans with Disabilities Act. While Judge Sullivan tossed all the claims — including those under the ADA — in 2012, the D.C. Circuit found that denying the workers’ motion to amend their ADA claims without explanation amounted to an abuse of his discretion. The D.C. Circuit remanded the individual ADA claims back to the district court and ordered that they be reconsidered and that the decision to deny amendment be explained. Attorneys for the companies did not immediately respond Monday to a request for comment. The Law Offices of Scott J. Bloch continues to succeed in many suits against these companies, and has settled or won several in the last year. We will continue to take cases with merit and try to advance the law in these areas where the U.S. Supreme Court could have provided more clarity.